Looking for a new or used vehicle but dread the purchase experience? Head over to Mancari’s Chrysler Dodge Jeep Ram in Palos Hills and we’ll put your fears to rest. Our friendly, professional sales staff will treat you with the respect you deserve, our prices are amazing, and we will help you to choose the vehicle that is just right for you. Our finance staff members are proud to get just about anyone driving regardless of credit. At Mancari Chrysler Dodge Jeep Ram we know each of these vehicles and all their accessories inside and out, and although we appreciate that our customers are very educated, our staff members are here to explain how each feature and option can keep you safe, provide comfort or entertainment, or the performance features that make your drive enjoyable. 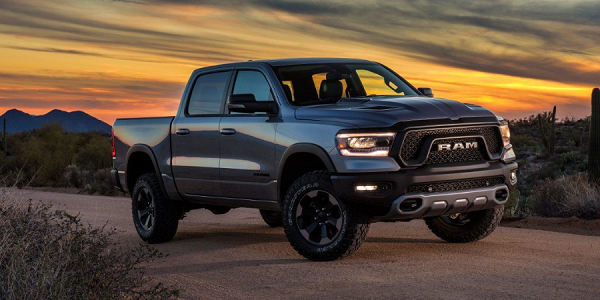 With so many trims and options available in vehicles these days, our sales staff at Mancari Chrysler Dodge Jeep Ram will take the time to figure out what package will work for you to suit your individual needs. Head into Mancari’s CDJR serving Palos Hills, IL today to get the best deal on the vehicle you need. With almost 600 (600!) new vehicles in stock and over 150 pre-owned vehicles in stock, Mancari Chrysler Dodge Jeep Ram in Palos Hills is sure to have something that works for you. At Mancari’s CDJR our sales experts are ready to discuss your new vehicle needs and all of the options available to you. Mancari’s pre-owned inventory is constantly changing, so come to visit us and see our wide selection. The finance professionals at Mancari Chrysler Dodge Jeep Ram in Palos Hills have been in the business for decades. We know how to go to bat for you with our banks and credit unions to get you the lowest APR possible. We have made the process easy, fast, and painless. From regularly scheduled maintenance to recall service to troubleshooting and bodywork, Mancari Chrysler Dodge Jeep Ram in Palos Hills has you covered and our certified technicians can answer every question you have about your vehicle. Check out our amazing service department today! Our motto is – Mancari’s Chrysler Dodge Jeep Ram in Palos Hills is here for everything your vehicle needs. Why Buy From Mancari’s serving Palos Hills, IL? Mancari Chrysler Dodge Jeep Ram in Palos Hills, IL services the surrounding areas including Palos Hills, IL. We have a staff of experienced, friendly professionals in all of our departments – sales, finance, service, and parts. Our management is there for you anytime. We have an incredibly large selection of new and pre-owned vehicles for you to choose from – the largest in the surrounding area! Mancari Chrysler Dodge Jeep Ram has been servicing Palos Hills and surrounding areas including Palos Hills since 1981 and Mr. Mancari has been in the business for over 55 years! We know the auto industry inside and out, and we have made the car buying experience easy and fast. His philosophy, that all of our professionals follow, is to put the customer first. 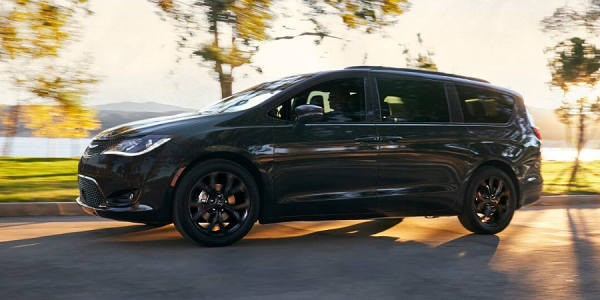 We carry the amazing wide selection of vehicles that come from Chrysler, Dodge, Jeep, and Ram and no matter whether you are looking for a vehicle for a family commuter, weekend SUV, a work truck, a cargo or passenger van, or a sports car – we have them all! We invite you to stop by Mancari Chrysler Dodge Jeep Ram near Palos Hills, IL today and see the difference that experience can make in your next new or new vehicle purchase. We look forward to meeting you and providing service to your vehicle for years to come.